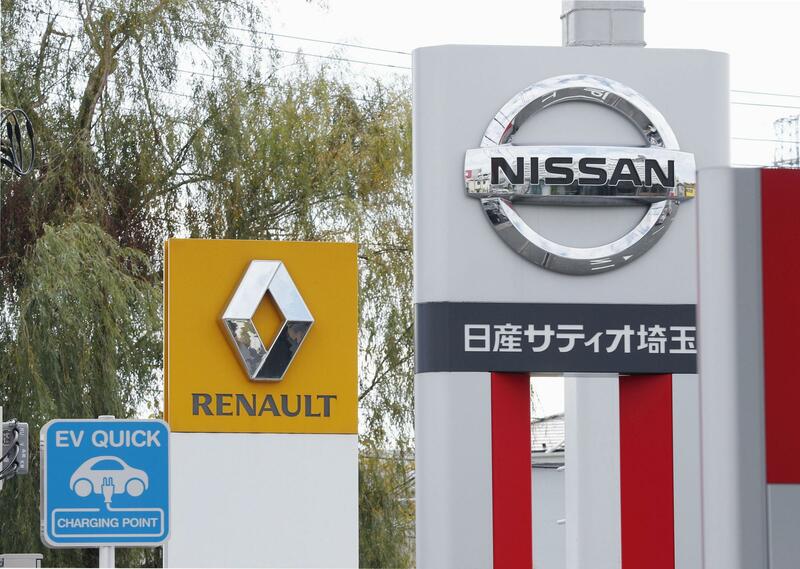 Nissan Motor Co. plans to hold an extraordinary board meeting as early as next week to discuss its top management after its alliance partner Renault SA appointed new leadership to replace Carlos Ghosn, sources said Friday. Renault’s newly elected chairman, Jean-Dominique Senard, is set to be chosen as a nominee for the Japanese carmaker’s new board, for final approval by shareholders at an irregular meeting slated for mid-April. 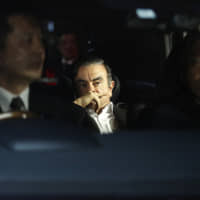 Ghosn and his close aide Greg Kelly, who were arrested over alleged financial misconduct at Nissan, are expected to be officially removed as board members at the shareholders meeting. They have been stripped of their roles as chairman and representative director, respectively. 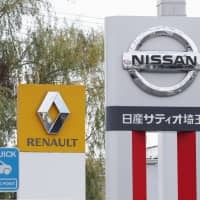 Nissan and Renault, while committed to maintaining the alliance, are at odds over who will have controlling influence over one of the world’s largest auto manufacturing groups, created and led by Ghosn over the past two decades. The positions of Nissan chairman and the head of an Amsterdam-based company overseeing the alliance have remained vacant since the arrest of Ghosn on Nov. 19. 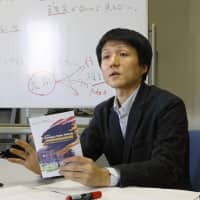 Nissan CEO Hiroto Saikawa has said he wants to review the capital structure of the alliance and make it more equal. Currently, Renault has a 43.4 percent stake in Nissan, which in turn has 15 percent in the French peer without voting rights while contributing to about half of its net profit. The French government, Renault’s biggest shareholder, has recently requested a merger of the two companies, sources close to the matter said earlier, in a sign it wants to wield influence over the alliance. On Thursday, Saikawa and Senard met for the first time in Amsterdam since the French automaker’s launch of its new leadership. 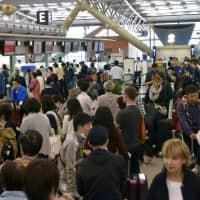 They held off on discussing a possible change to the capital tie-up but agreed to hold talks regularly, also involving Osamu Masuko, CEO and chairman of Mitsubishi Motors Corp., the third partner in the alliance. Their meeting in the Dutch city coincided with a regular two-day meeting running through Friday between members of the alliance. Renault named Senard, who has headed French tire maker Michelin since 2012, as chairman and promoted deputy CEO Thierry Bollore to chief executive last week, replacing Ghosn, who remains in detention in Tokyo. Mitsubishi Motors has also removed him as chairman.